Norma Quezada works two jobs, one in a restaurant kitchen in Silverthorne and the other as a hotel housekeeper in Dillon, to help provide for her two kids and partner Brenda Chaparro. She is the fourth tenant in a pilot master-lease program from FIRC, the Summit Combined Housing Authority and The Summit Foundation to help qualified workforce find long-term local housing. The availability of affordable housing in Summit County has reached a crisis level, confirmed by an updated needs assessment released last week. 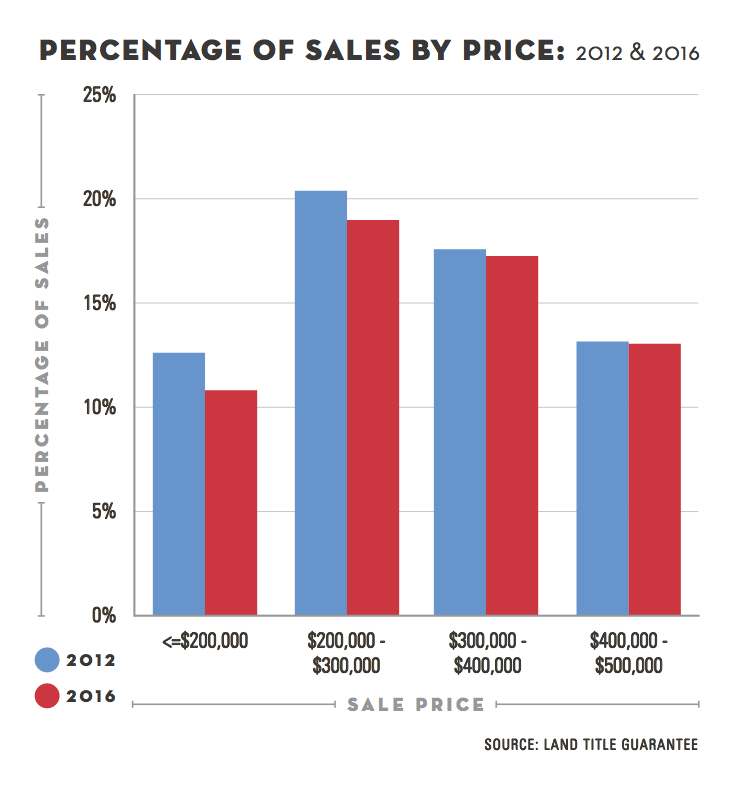 But with new housing developments steadily going up throughout the county, like the Peak One Neighborhood in Frisco, the hope is that supply begins to chip away at the, thus far, unyielding demand. 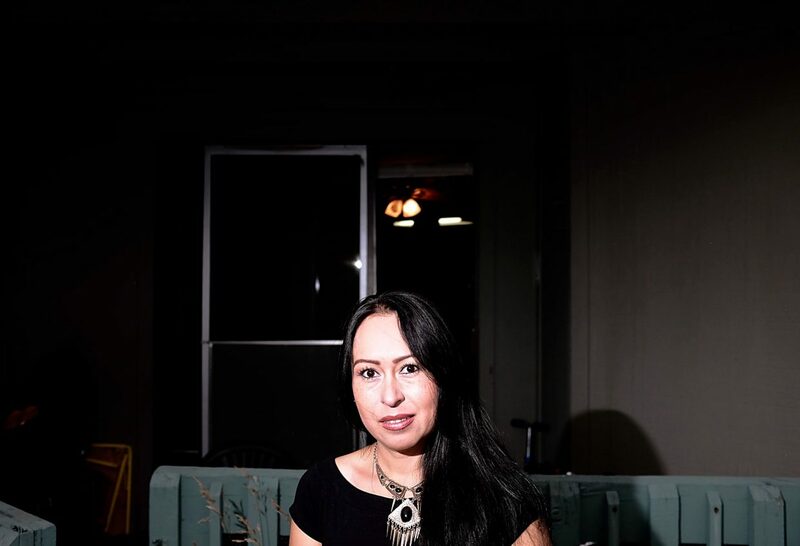 Originally of Mexico, Normal Quezada followed her then-husband to Summit County going on two decades ago at the age of 18 because of the enhanced work opportunities. 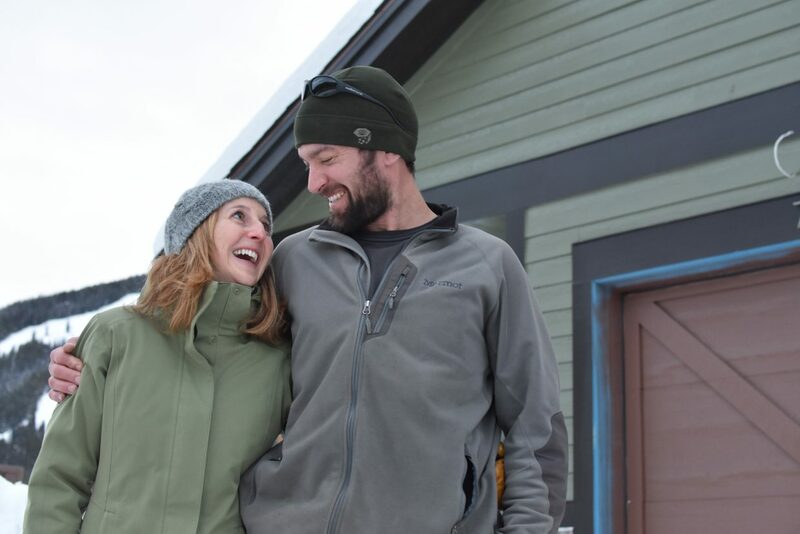 After five years living in Dillon, she found herself in sudden need of housing, and fortunately located the new Housing Works Initiative to help obtain local housing. Norma Quezada's children, Guillermo, 8, and Mirka Portilla, 17, feel as lucky as their mother to have found a new home, and so quickly. Guillermo transferred from Dillon Valley Elementary to Silverthorne's grade school this year for third grade, while Mirka hopes to start vet tech classes at Colorado Mountain College after finishing up at Summit High School this past spring. 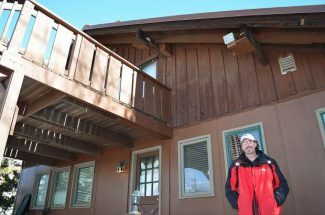 Longtime Summit County resident Norma Quezada was recently forced from her home of five years in Dillon because the owner wanted to renovate and sell the property. In such a difficult rental and ownership market, the mother of two feared she might have to move away for lack of available options. Housing Divided is a 13-part series from the Summit Daily News taking an in-depth look at our regional housing crisis. Over the next three months, in the Thursday edition of the Daily, we will explore the subject from every angle, featuring stories on seasonal workers, government and nonprofit solutions, homelessness, the impact of short-term rentals, the prevalence of second-home owners and deed-restricted housing. Editor’s note: This is the first in a 13-part series. Installments will appear each Thursday in the Summit Daily. Two months ago, Norma Quezada found herself in a panic. 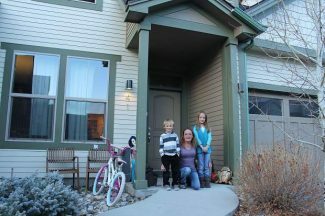 The Summit County resident of 18 years had just received a notice to vacate her small apartment in Dillon Valley, where she’s lived with her two children and partner Brenda Chaparro for five years. The owner planned to renovate and sell the property. Quezada, originally from Mexico, had a month to find a new home. 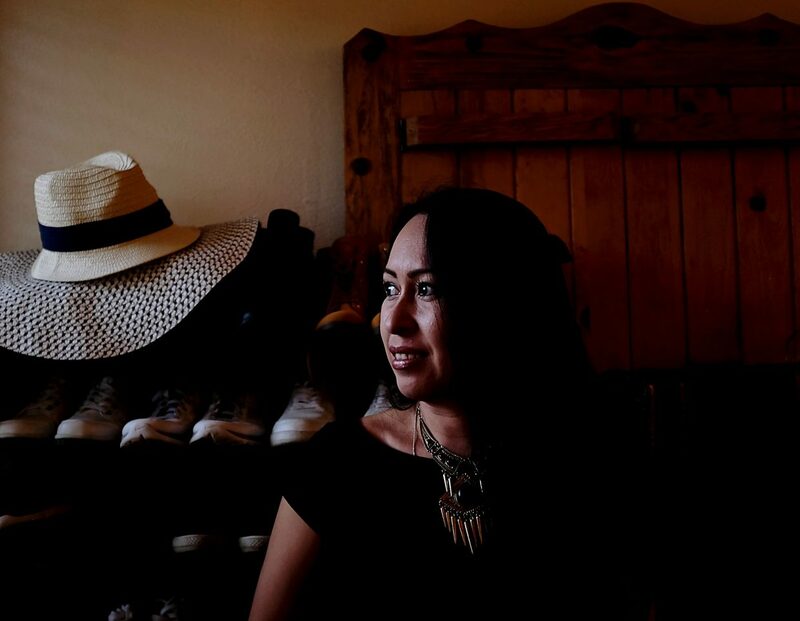 Quezada considered uprooting her family and moving to Albuquerque, where her mother lives. But on a friend’s recommendation she dropped by the Family & Intercultural Resource Center (FIRC) in Silverthorne in a last-ditch effort to stay. Luckily, Quezada, who is employed both as a Silverthorne restaurant kitchen worker and a hotel housekeeper in Dillon, discovered she qualified for a new program called the Housing Works Initiative. A collaboration between the FIRC, Summit Combined Housing Authority (SCHA) and The Summit Foundation, the pilot program converts short-term rentals into long-term options for renters looking for stability. Soon Quezada and her family were moving beds, brown leather couches, family photos, flat-screen TVs and moose figurines into a two-bedroom condo in Wildernest. 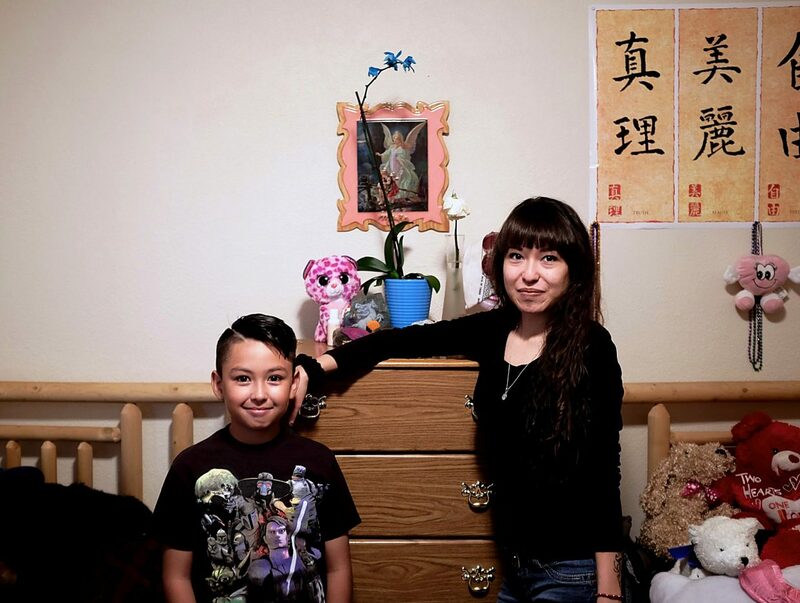 The 750-square-foot space is cozy (Mirka, and Quezada’s 8-year-old son, Guillermo, share a room, for example), but the family is happy to have found a home. 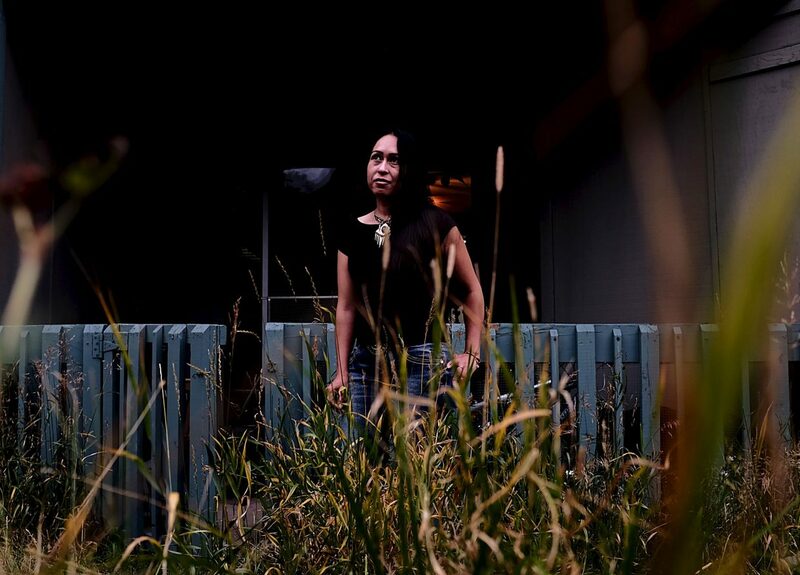 Quezada and her family are far from the only residents struggling to find shelter in Summit County’s notoriously difficult housing market. Jennifer Kermode is on the front lines of the crisis. The housing authority’s executive director and her tiny staff field countless calls from would-be residents each year, particularly as winter approaches and seasonal jobs are filled. She is rarely the bearer of good news. Kermode often ends up telling people to take the job, and then see if they can live temporarily with a co-worker, either on a couch or sleeping bag on the floor. 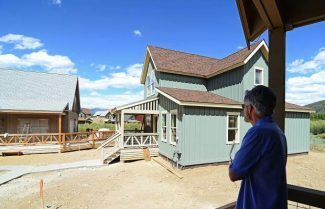 That’s the reality of workforce housing woes in Summit County, and according to a new study released this month, the problem isn’t going away any time soon. The 2016 Housing Needs Assessment paints a dark picture, but it isn’t a surprising one for government officials close to the issue. Increasingly, it’s becoming more and more difficult for the county’s workforce to find affordable, long-term housing. The average price of condos and apartments in multi-family settings has risen 13 percent since 2012, ballooning from about $350,000 to approximately $400,000 in 2015. 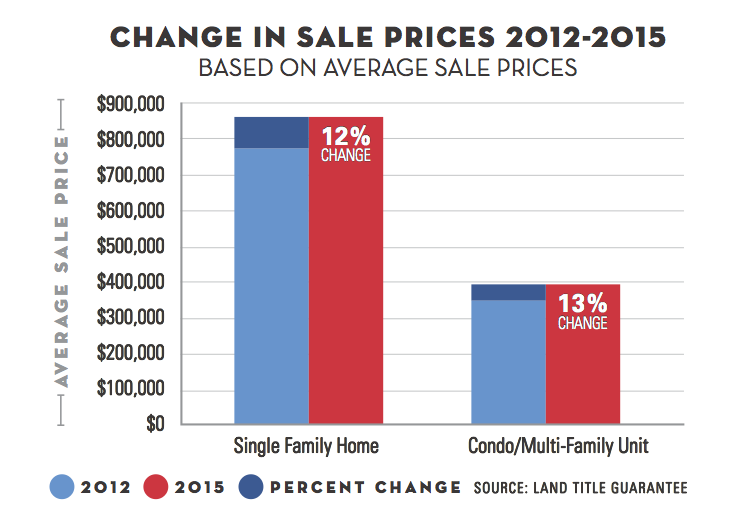 The average price for single-family homes has escalated comparably, by nearly $100,000 to more than $850,000 each. That equates to an annual sales growth of about 4 percent. The rental market is at least as challenging. When the needs report was first produced in 2013, vacancies were routinely below 2 percent, and leases hovered around $1,280 per month. Today, for the majority of the year, spaces for rent communitywide are consistently under a half-percent and median monthly prices have soared to nearly $1,900. That accounts for a spike in the area median income (AMI), a formula commonly used to calculate what a household can afford on a lease or mortgage per person, of 30 percent. The needs assessment concludes that the county will need 1,685 new units within the next four years to keep up with demand from a swelling population. Construction in the region started to hit the skids with the economic downturn starting in 2008 and is mostly still rebounding, as of 2013. 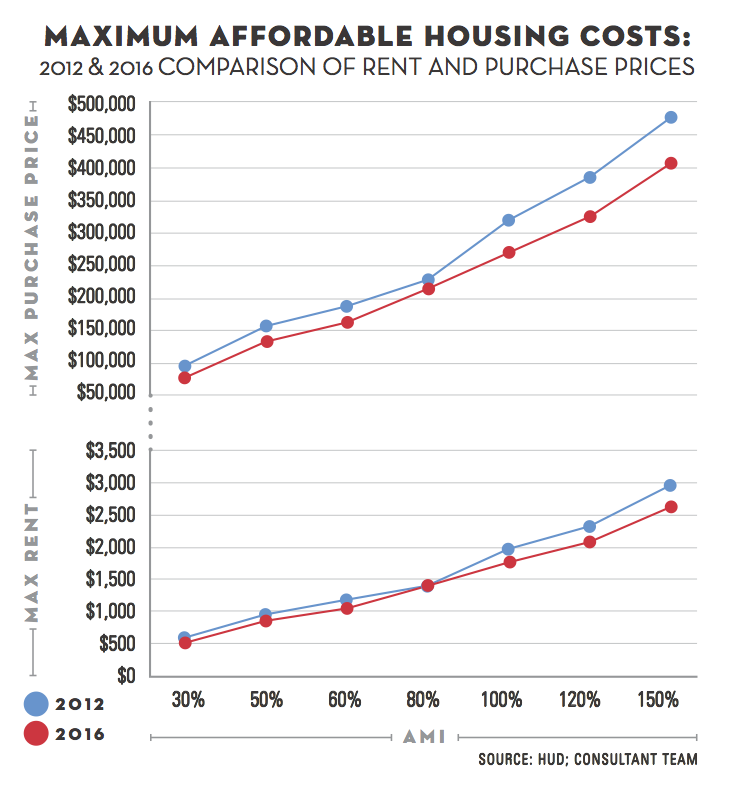 Meanwhile, wages in the community have remained relatively stagnant, often making people cost burdened with rent. Nonetheless, those who fantasize about escaping to live and work in the mountains are coming in waves, driving down the unemployment rate to 2.25 percent as of June 2016. Statistics tell the story, but it all boils down to this: Home ownership for the county’s workforce has become unattainable. Because the free-market approach hasn’t supplied the housing required by a growing population, area governments have jumped into the home-building business with both feet. But that still might not be enough. The assessment notes that the county would need 660 new units for the local workforce just to catch up to where it would need to be by the end of the current year. If the county’s development of the 45-acre Lake Hill parcel northeast of Frisco were completed tomorrow with its current projection of 436 units, it still would not eclipse that target. And for now, that’s seen as a 10-year project, anyway. 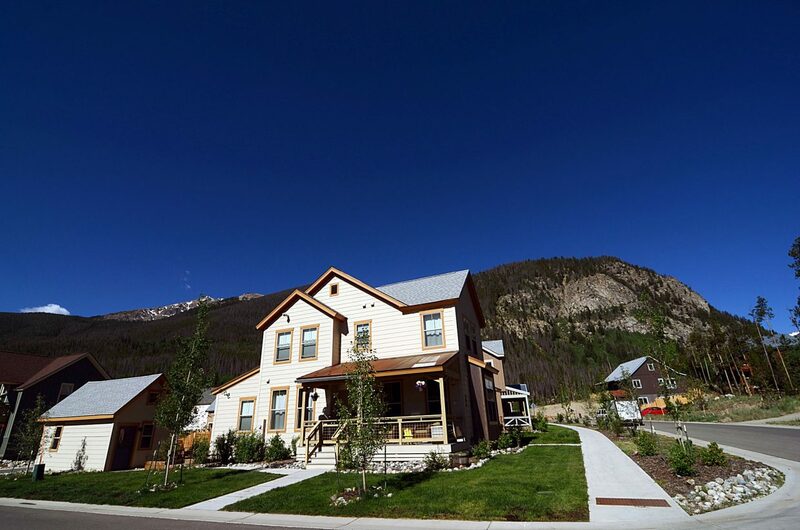 Breckenridge has completed three workforce housing developments in the last four years, providing more than 100 total units across the rental and ownership markets. Several more, including the 230 total homes in the Wellington Neighborhood, and 26 two-bedroom units by summer 2017 in a county-partnered project dubbed Huron Landing, are moving toward completion. Other large-scale, affordable construction on designated land is in the works, too. Dillon, Frisco and Silverthorne also have their own projects at various planning stages, including 65 total units at the mixed-use, commercial-residential Dillon Gateway site, seven rentals at 308 Galena St. in Frisco, and Silverthorne’s 50-acre Smith Ranch plot for upwards of 200 units. But many details still need to be worked out for each, including the timeline for when those new living quarters will eventually come online. Recent meetings between the region’s various housing authorities have been productive for sharing ideas to face these challenges throughout the Western Slope. 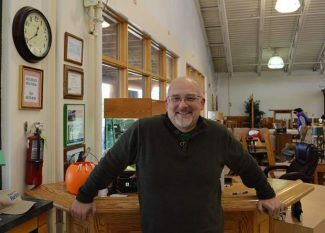 Talk of getting the business community, both large and small, more involved to help come up with solutions has also been prevalent, as are county and municipality discussions for widening the number of buy-down properties that can become deed-restricted, on top of continuing to encourage homeowners to build out accessory apartment units. A countywide ballot item, 5A, to provide sales tax dollars to the local governments to build workforce housing is also up for vote this November. It could generate as much as $8 million a year. The Housing Works Initiative master-leasing program is also one that will continue to expand. For Norma Quezada and her family — the fourth tenants in the experimental enterprise — it came at just the right time. While the new lodging is slightly more expensive, and Quezada is a little nervous about getting around the high, winding roads once the snow starts this winter, she is happier with her living situation now, and thinks the extra cost is worth it for peace of mind, and her family. The chance at better job opportunities, education and a future for her children, mixed with the community being her longtime home, was too much to leave behind. Quezada is already trying to save up and improve her credit in order to buy an apartment in the county down the road. But in the meantime, she’s incredibly grateful to have found a safe landing in Wildernest and to not have to say so long to Summit.